Hi there! I lost myself in conferences, deadlines and laundry piles since we got back from Turkey…. 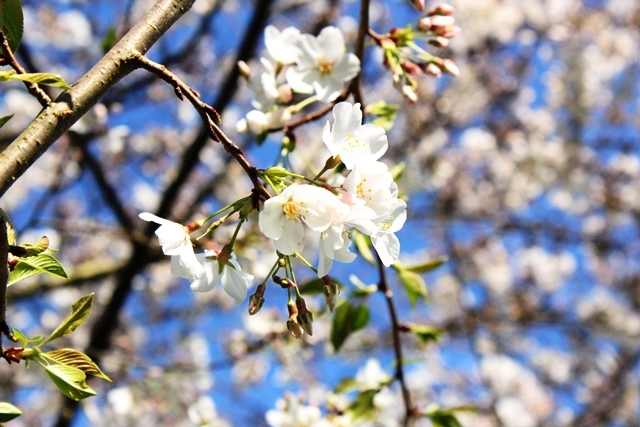 And meanwhile…Hello Spring! When did you get here? Apparently, I not only forgot to cook but also to look out the window to see the blooming trees, my rosemary’s new offshoots (that plant is still alive after three years by the way, which makes it the longest surviving plant under my supervision) and all the herbs lining up in the nurseries. Now I have been catching up with the spring. I found a nursery with a great prices, and finally I got what I had been wanting for three years. A fig tree and lots of lavender plants. I have done some re-organizing and decluttering in the house. Tarchin and I have gone back to our long walks. Farmers’ Stand has opened so I filled up my fridge for a fraction of what I would pay at the grocery store. Just a start… at least I lifted up my head and paid attention to what is going around me. Finally! The spring is always a big cleaning period for many of us. It is also a turning page in the cooking habits. From hot stews, casseroles, dense soups to a much lighter fare.. to the one that cooks dishes with nothing but olive oil and fresh herbs. I will be sharing lots of cold, side dishes that are known as “olive oil dishes (zeytinyagli) in the coming weeks, because let’s face it, I need to lighten things up in the kitchen if I want to fit in my summer clothes! Cacık is one of the two well-known yogurt recipes of Turkish cuisine (the other one is ayran, which is a frothy, salty yogurt drink). By diluting yogurt with water, adding fresh herbs and salt, and serving it chilled, makes it a great addition to the table on hot summer days, restoring the body’s needs. At home, we normally serve to complement plain rice or bulgur pilaf. But this weekend, we skipped the rice and just roasted lots of vegetables, served with a big bowl of green salad (We made this cauliflower dish, braised green beans,roasted red peppers, and beets). Hope you are enjoying the blooms as well. Now if I can only stop sneezing and clean the pollens off of my car, then the spring enjoyment would be complete. 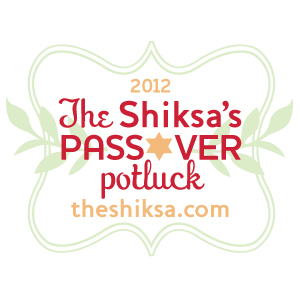 One last thing – before I forget and usual Monday blues takes over: starting tomorrow, The Shiksa in the Kitchen will be hosting a Passover Potluck, a new recipe each day until Passover. I am contributing with a recipe so check each day to see which one of my recipes is Passover friendly and I am sure you will find many more great recipes. 1. In a medium size bowl, combine yogurt, garlic and salt, whisk until yogurt is smooth. 2. 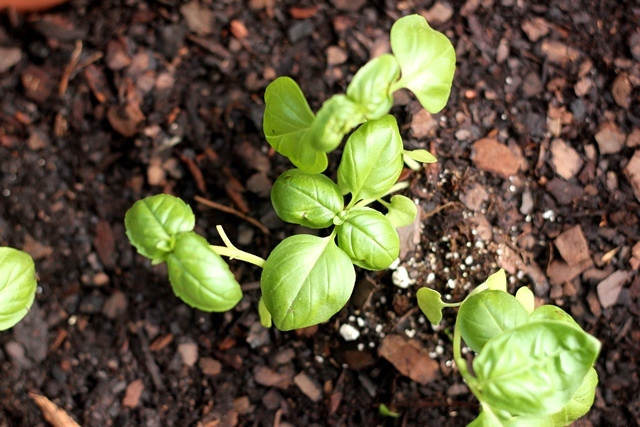 Start adding the water gradually, until it comes to the desired consistency. 3. Add dill and cucumber, stir. 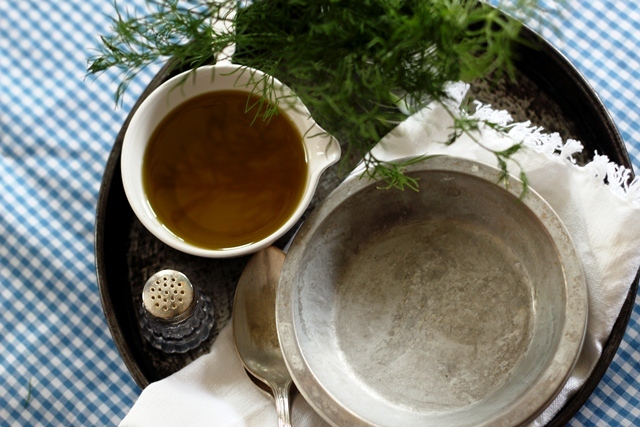 Ladle into two small bowls and garnish with olive oil drops. Serve cold with rice, grilled meat or roasted vegetables. I love Turkish food as you know. But yogurt soup is something that doesn’t sit very well with me. Maybe because I’m not a yogurt fan. But still, I finished the whole serving when being served some while we were in Turkey. Angie, if you skip the water, it turns into a dip like tzatziki sauce. 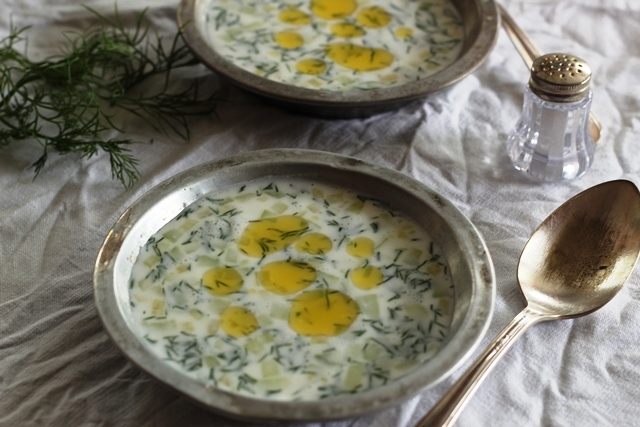 We call it Haydari, the strained yogurt with the addition of garlic, fresh and dry herbs and drizzle of olive oil. 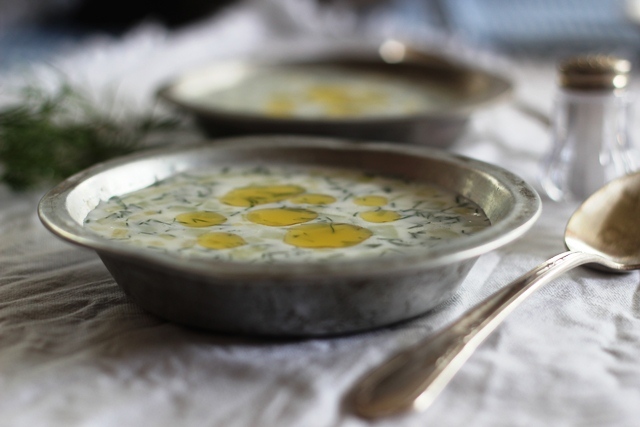 Yogurt, cucumber and dill…that reminds me of tzatziki sauce. This would be a really great soup for the warm days too. I have never tasted a soup like this before. I would be intrigued by the combination of flavors. I love that it is a Turkish soup and I can expand my interest in Turkish food even more. Glad you are settling back in well and enjoying the glorious Spring weather. Windows all open here…sneezing and watery eyes, but I try to ignore it! I love your pictures in this post. I know what you mean about this time of year being a turning point. 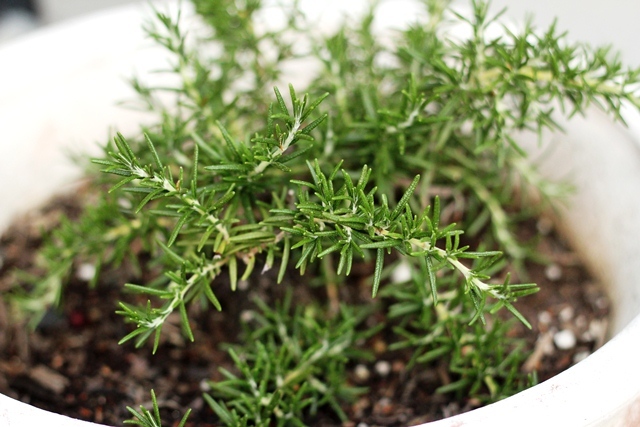 I’m very pleased your rosemary is still alive! This sounds like just the thing to have on the table for Summer BBQs. This soup sounds perfect for a day like today. 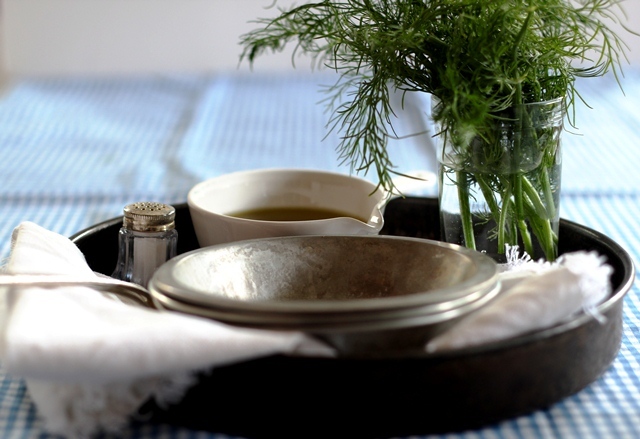 Looking forward to seeing more of your olive oil dishes (zeytinyagli)! I never had a cold yogurt cucumber soup. Yours looks so tempting and I am longing for a fresh meal in the heat these days, so it will be perfect for lunch! Your photos are getting so amazing! I need you to help me with food photos! Merhaba :) So excited to try your Cacik recipe! My daughter is also Turkish and I am so happy Tori shared your blog today! Looks fantastic!! Looking forward to trying your Imam Byaldi Recipe as well as many others. Thank you Patty, I will contact them and ask for a link. They should list the sources on all their images.